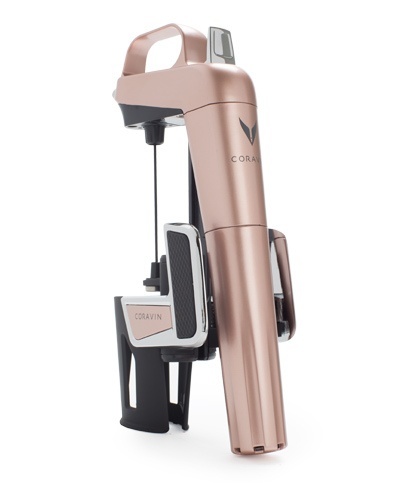 The Coravin™ Model Two Elite is Coravin’s most intuitive wine system that gives you the freedom to pour and enjoy a glass of wine from any bottle at any time. 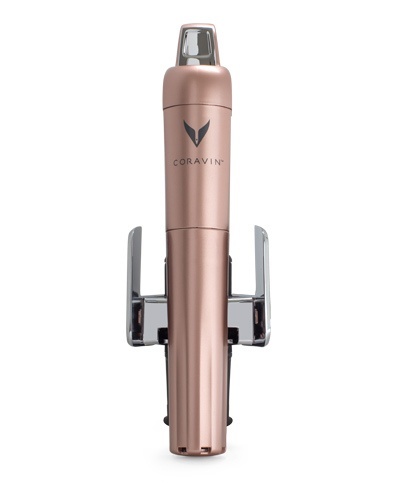 Model Two Elite is the best-in-class tool that protects your wine from oxidation together with Coravin Argon Gas Capsule. 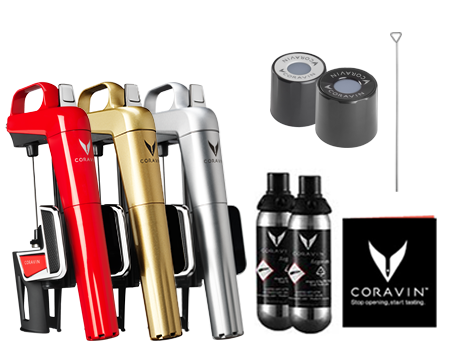 The comfortable handle lets you pour a glass effortlessly, giving you a new grip on wine. 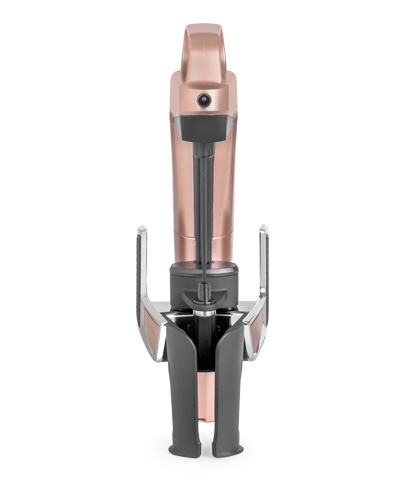 The thin Wall Needle pours 20% faster than the original needle, and locks into place. 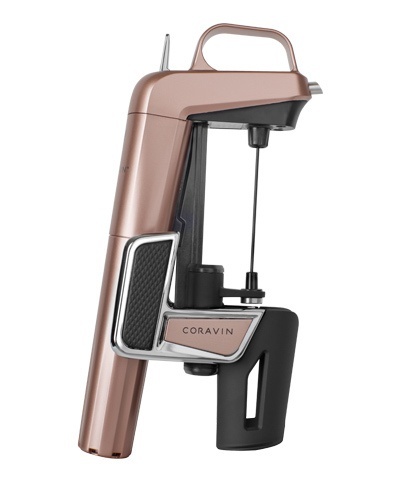 The Coravin Capsule Cup Load Cell Technology makes installing gas easier, ensuring a perfect seal every time.